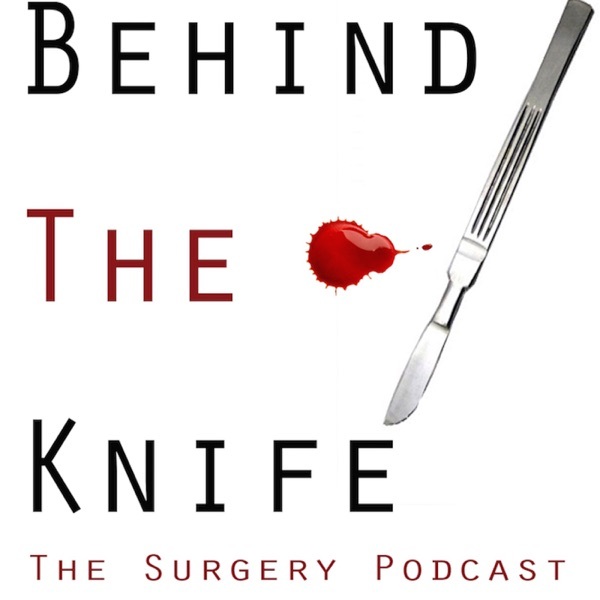 Repeat guest, accomplished surgeon and Pulitzer prize nominee Dr. Charles Brunicardi joins BTK once again to discuss his exceptional background. Dr. Brunicardi talks on how he balanced the world of medicine and still pursued his other passion of musical art and acting! He dives into his current research on genomics, tips and tricks on pancreatic mass enucleation, and how music still changes his life. Dr. Brunicardi is an intriguing man and great speaker. We hope you enjoy!